Gorgeous deals that *don't* require leaving the house. FYI — deals move quickly on Black Friday weekend. We’ll do our best to keep this post as up-to-date as possible, but we can’t catch everything immediately. Check back throughout the weekend to see our latest updates as the deals change! 1. 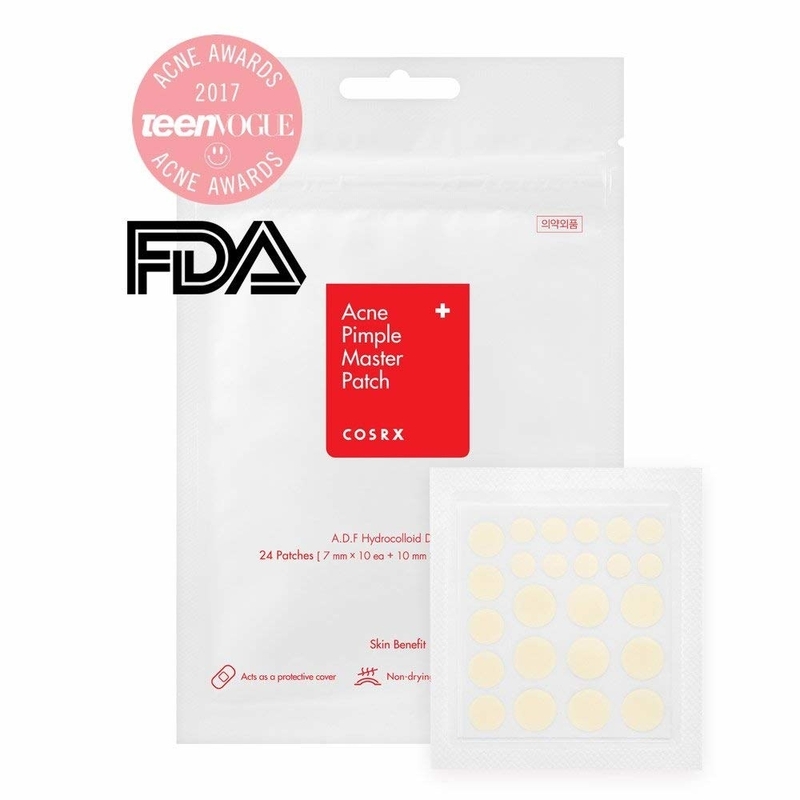 21% off a pack of Cosrx Pimple Patches at Amazon. 2. 42% off Gucci Bloom perfume at Walmart. I loooove this perfume and wear it all the time; it smells amazing. 3. 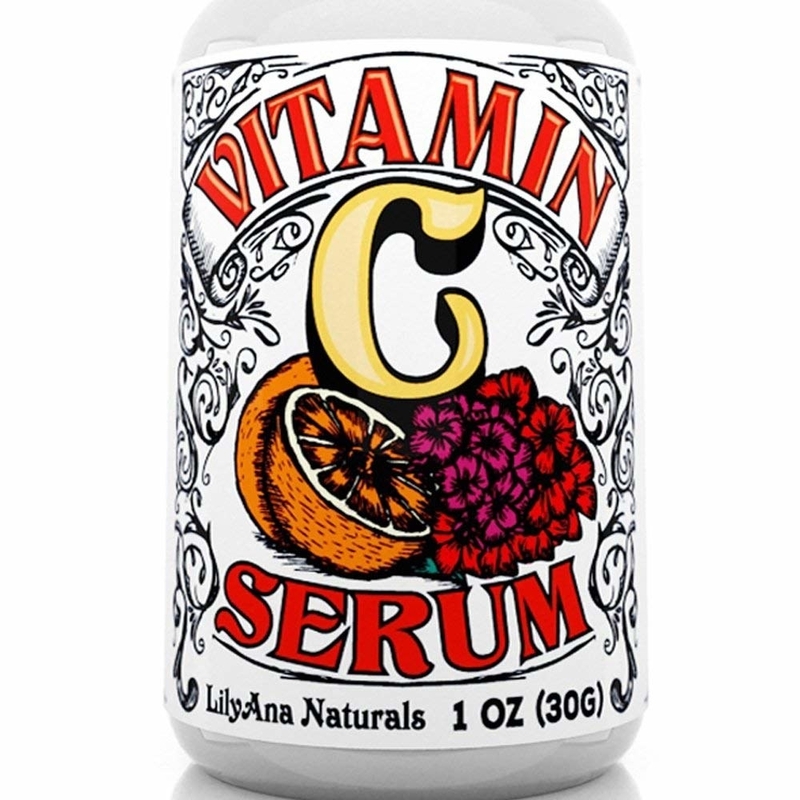 45% off LilyAna Naturals Vitamin C Serum at Amazon. 4. 25% off at Tarte. Get this blush palette (which you can remove from the glitter clutch purse it comes in!) for $29.25 (originally $42). 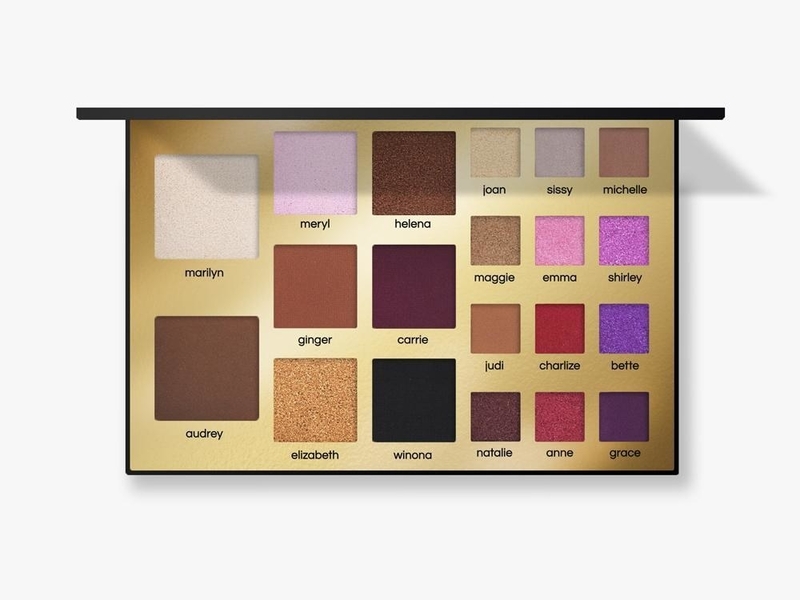 See our full roundup of the best things to buy at the Tarte sale. 5. 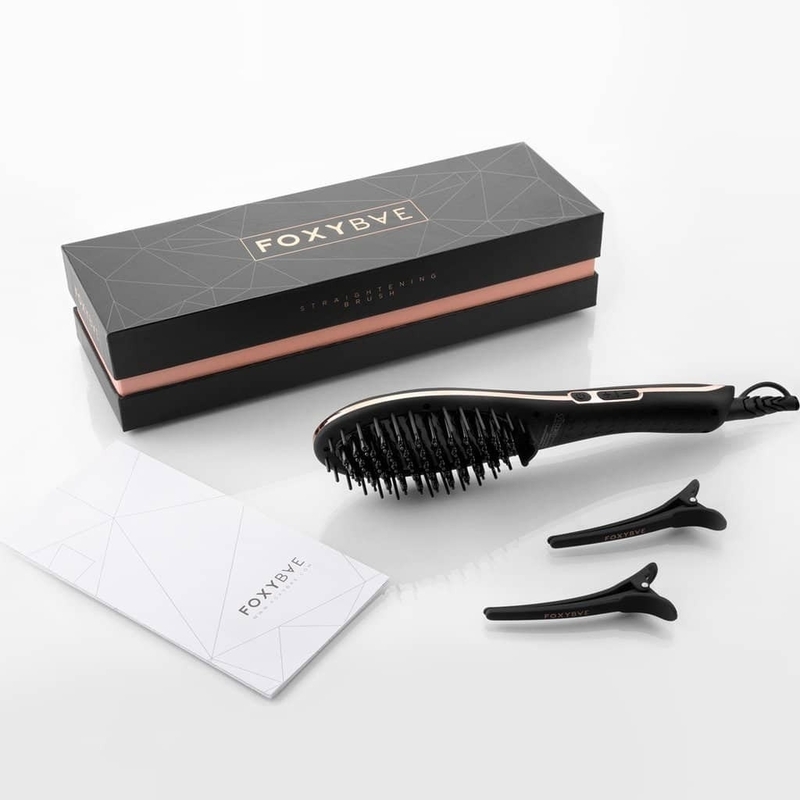 Up to 75% off at FoxyBae. 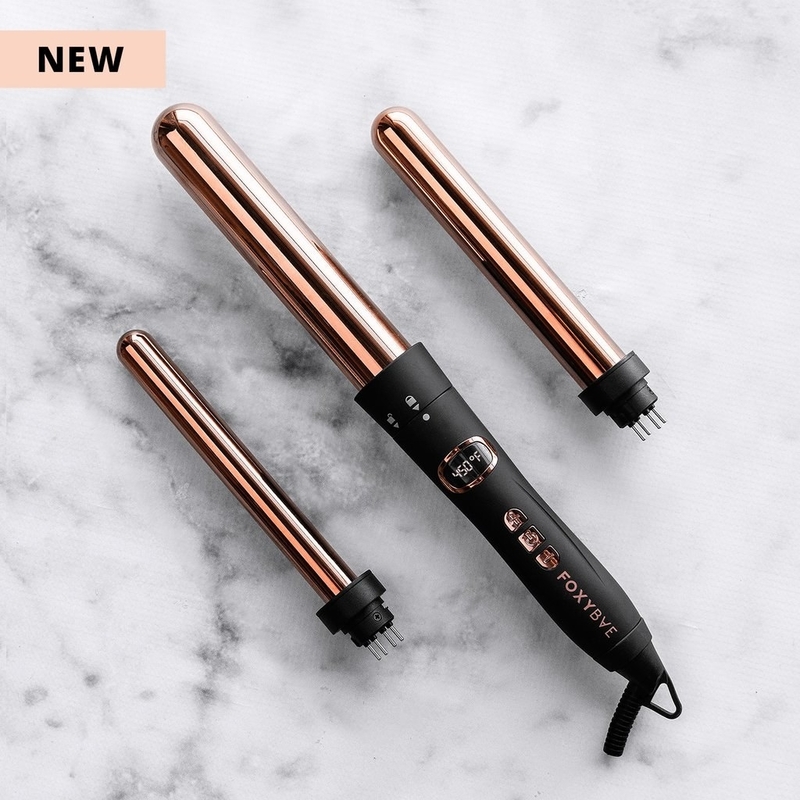 Get the three-in-one curling wand for here and the straightening brush here). 6. 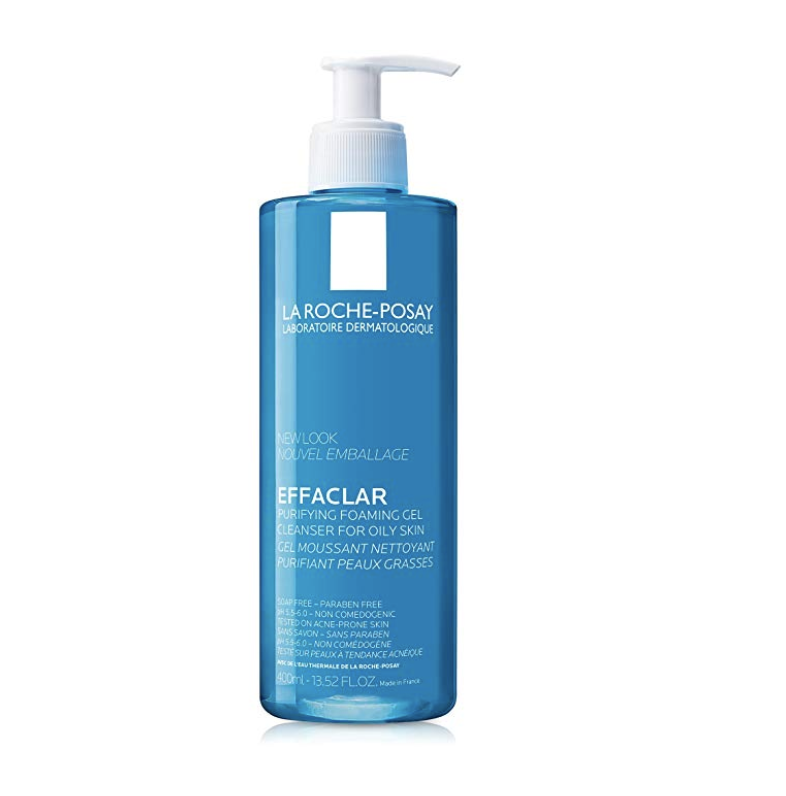 30% off La Roche-Posay Effaclar Purifying Foaming Gel Cleanser for Oily Skin at Amazon. This gentle formula removes excess oil and purifies skin *without* affecting your skin's pH balance or drying you out. Shop our full roundup of the best things to buy at the Amazon sale. 7. 20% off at Glossier. Plus free shipping over $30! 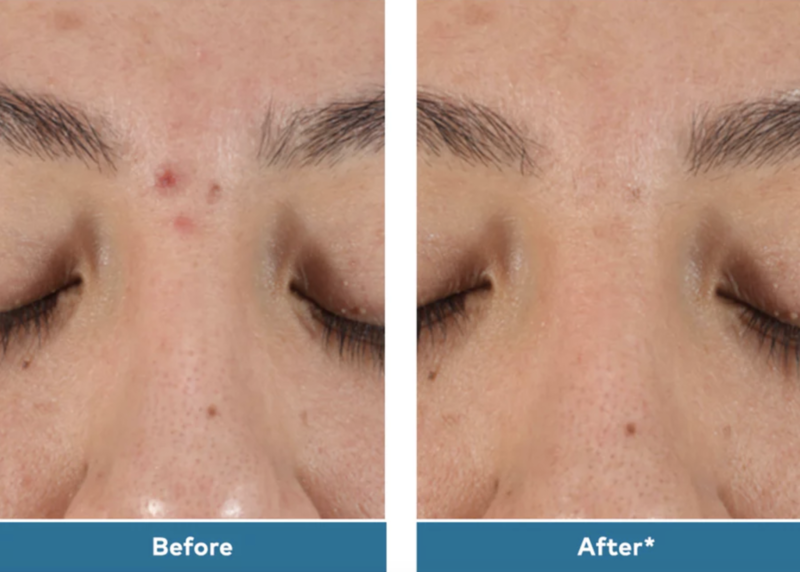 Get Solution Exfoliating Skin Perfector here and Boy Brow here. 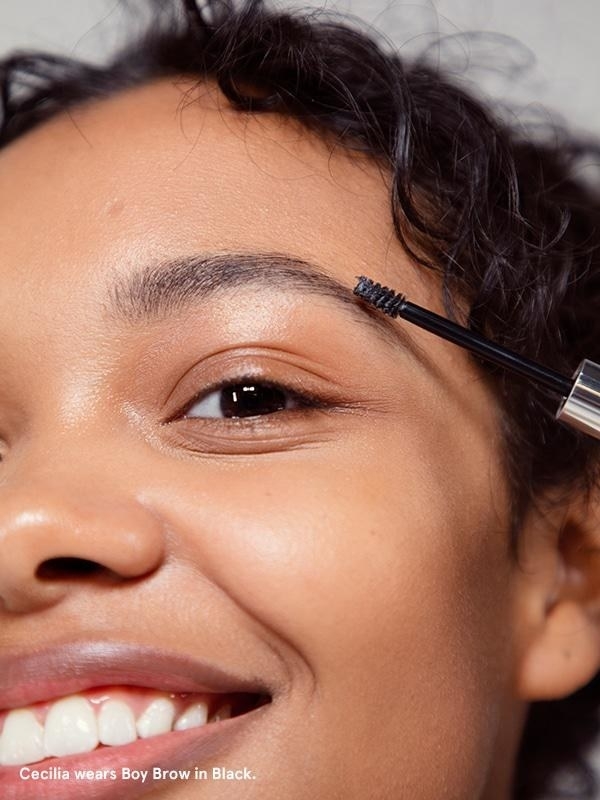 Shop our full roundup of the best things to buy at the Glossier sale. 8. 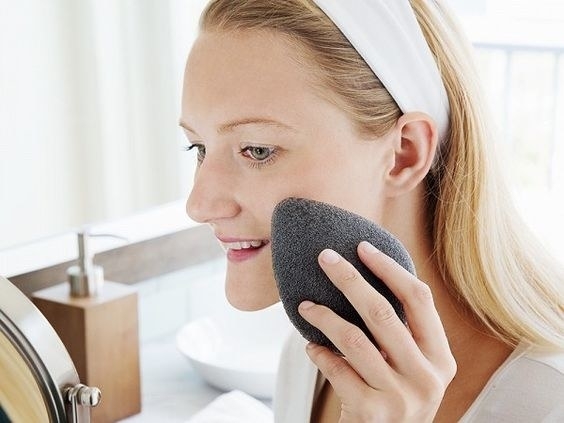 47% off Nip + Fab Glycolic Cleansing Pads at Amazon. And clip an extra $1 off coupon before checkout! 10. 43% off the Amope Pedi Perfect Electric Foot File on Walmart. 11. Up to 30% off on luxury beauty at Amazon. 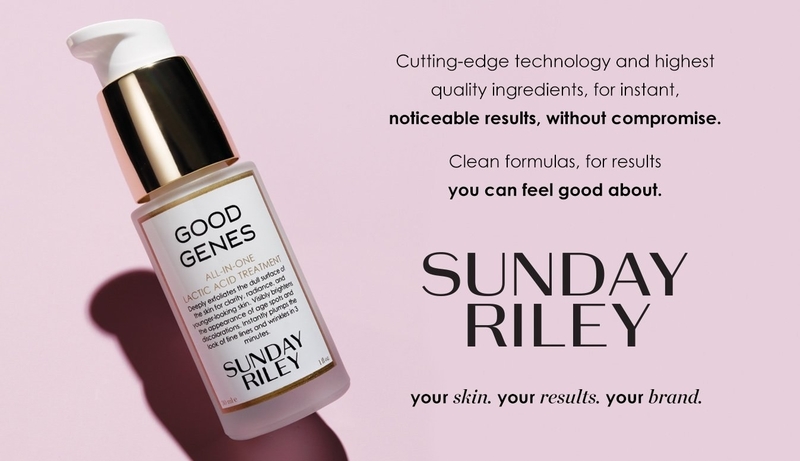 Get the Sunday Riley Good Genes Lactic Acid Treatment here and the Klorane Dry Shampoo here. 12. 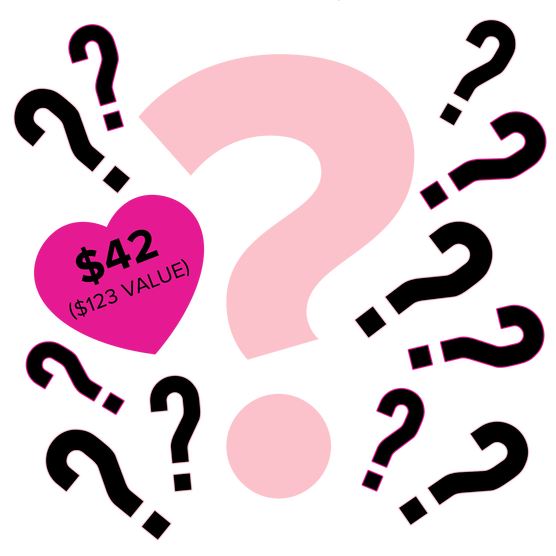 30% off sale items at Too Faced, plus get a ~Mystery Makeup Grab Bag~ for $42 (valued at $123)! 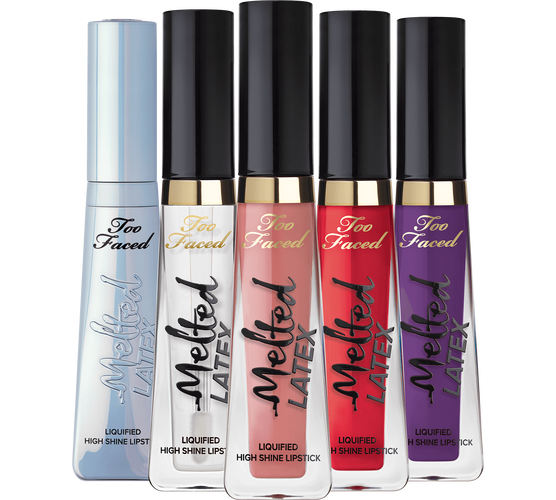 Get the Mystery Makeup Grab Bag here and the Melted Latex Glosses here (available in three shades). 13. 40% off the Anastasia Beverly Hills Sun Dipped Glow Kit at Ulta. 14. Select beauty deals under $15 at Sephora. 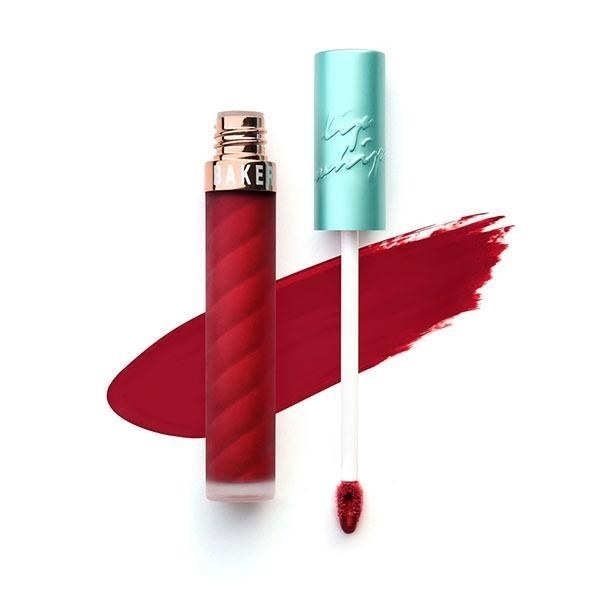 Get the Pat McGrath mini lipstick in Elson here and the Peter Thomas Roth Hyaluronic Happy Hour here. 15. 48% off Acure argan oil at Amazon. It's organic, vegan, and great on *all* skin types for moisturized (and never greasy) skin. 16. 40% off at Patchology. Enter promo code SAVE40 at checkout. 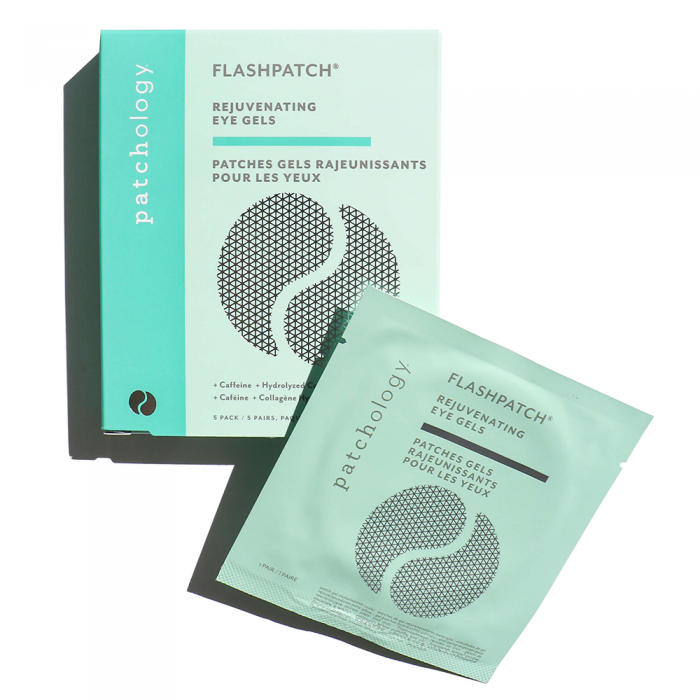 Get the FlashPatch Rejuvenating Eye Gels here and the FlashMasque Soothe 5 Minute Sheet Masks here. 17. 20% off Sand & Sky Australian Pink Clay Pore-Refining Mask at Amazon. Just clip the coupon before checkout! Promising review: $39.20 (originally $49). Promising review: "I had never found a face mask that worked until a friend introduced me to sand and sky. Now I have been using this product for a few months. 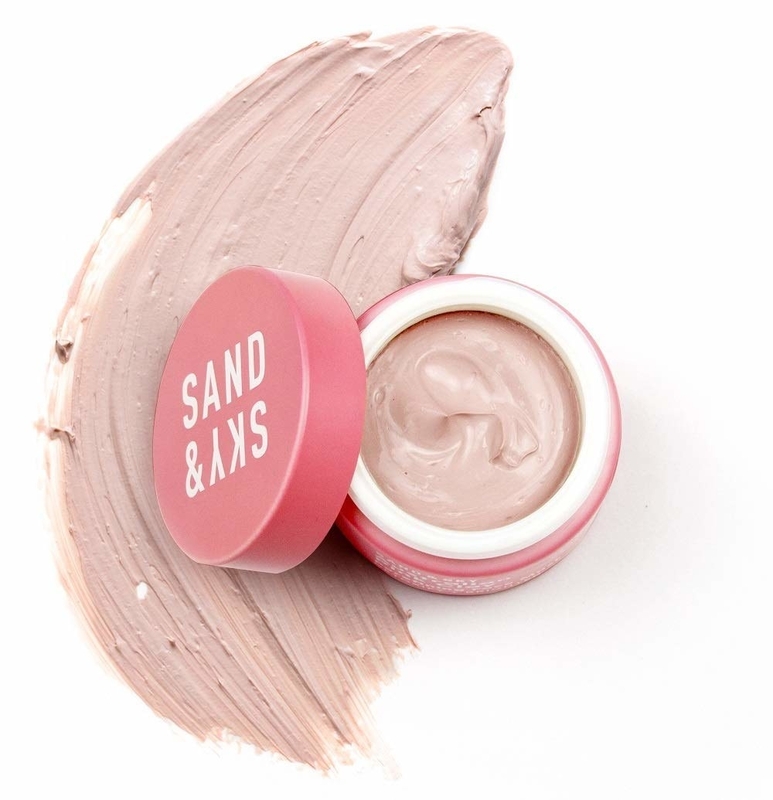 I have dry, blemished and wrinkled skin but I can always tell the difference sand & sky makes in just one use, and when I use it consistently I can basically go around without makeup on. I am on a tight budget, but this is definitely worth the investment for me. I will be a loyal sand & sky user for the foreseeable future. 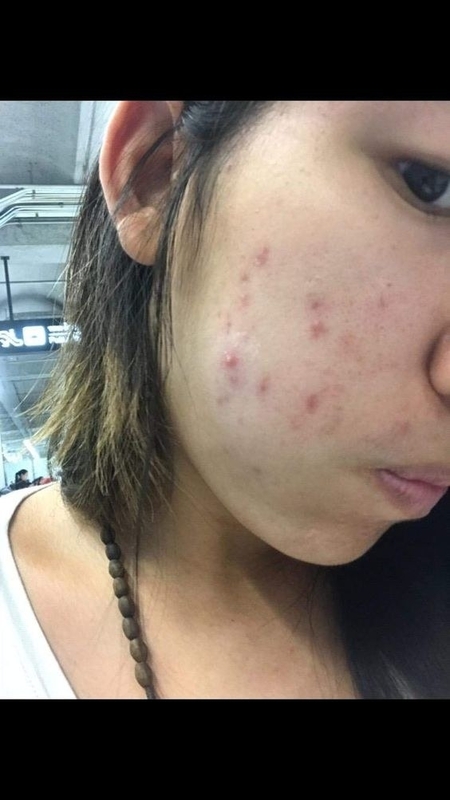 Thanks for making me feel better about my skin!" —Kat S.
18. 29% off an e.l.f. 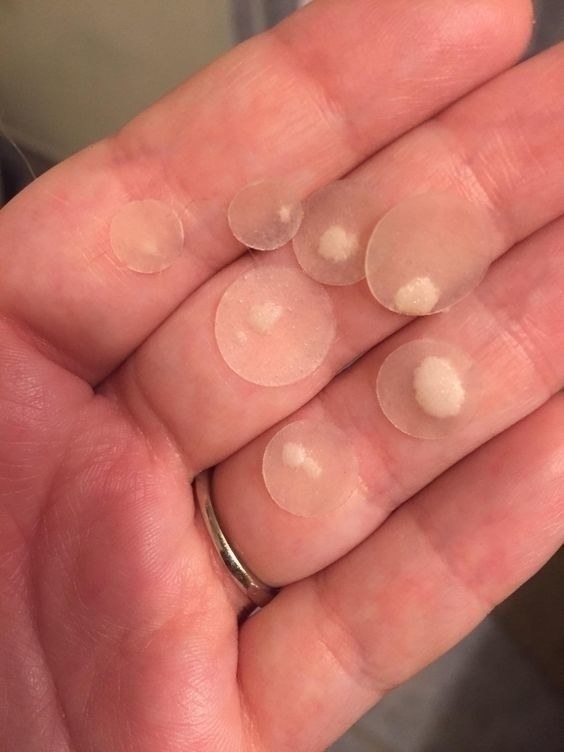 Hydrating Bubble Mask at Amazon. 19. 16% off a Remington 1-1.5" curling wand. 20. 30% off at Philosophy. 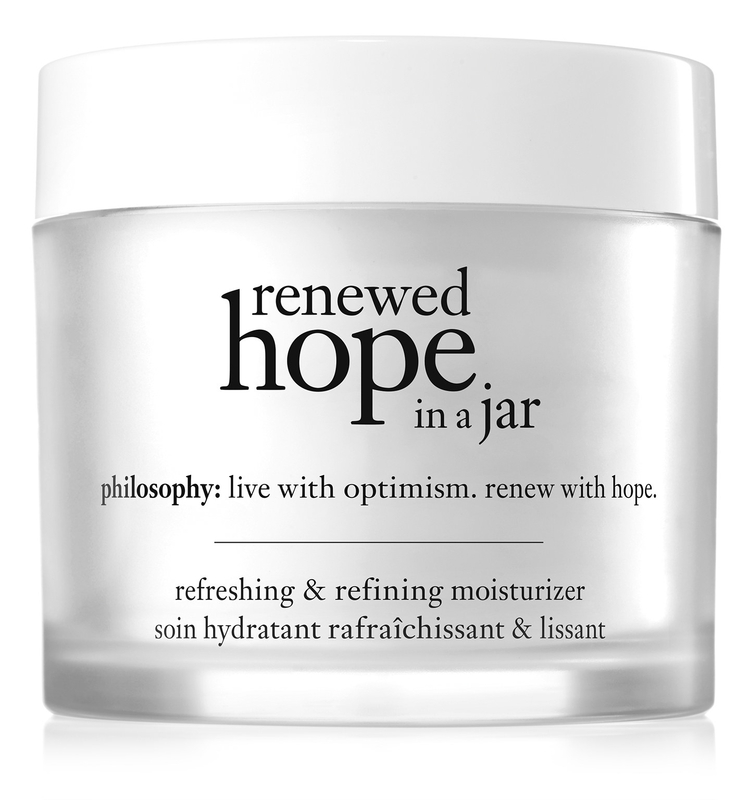 Get the Renewed Hope in a Jar moisturizer here and the Purity Made Simple cleanser here. 21. 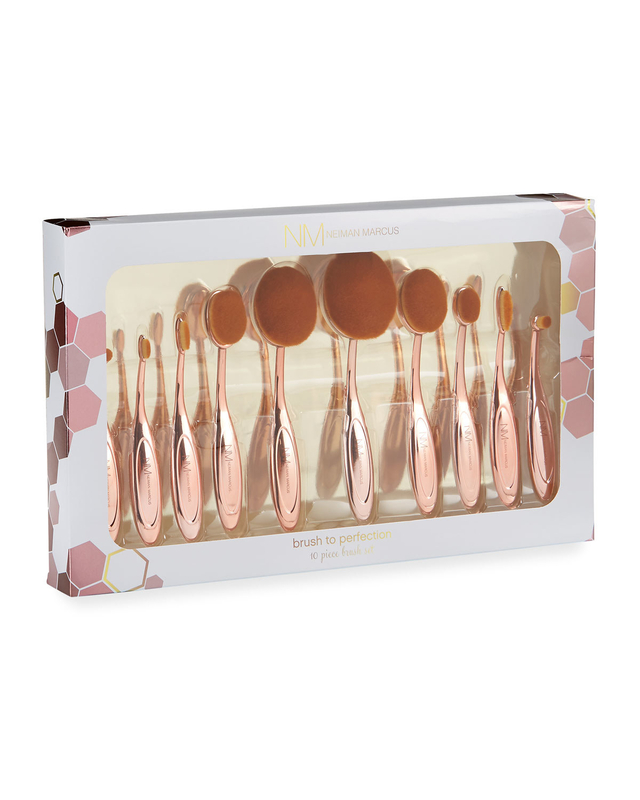 60% off a 24-piece set of makeup brushes at Amazon. 22. Up to 30% off at Foreo. Get the Luna Mini 2 for $104.25 (originally $139; available in six colors). 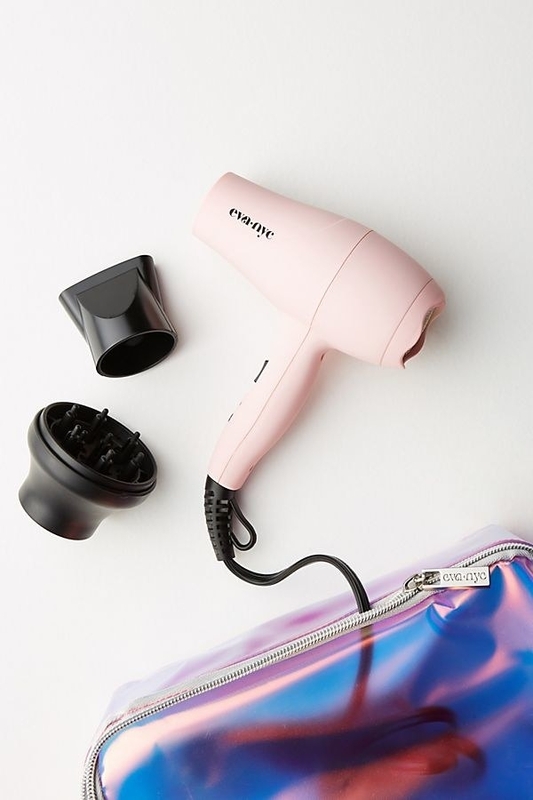 Shop our full roundup of the best things to buy at the Foreo sale. Check out my full review of the Luna Mini 2 for more info! This deal is price-matched on Amazon too! 23. 20% off an original beautyblender at Walmart. 24. 20% off at Fenty Beauty. 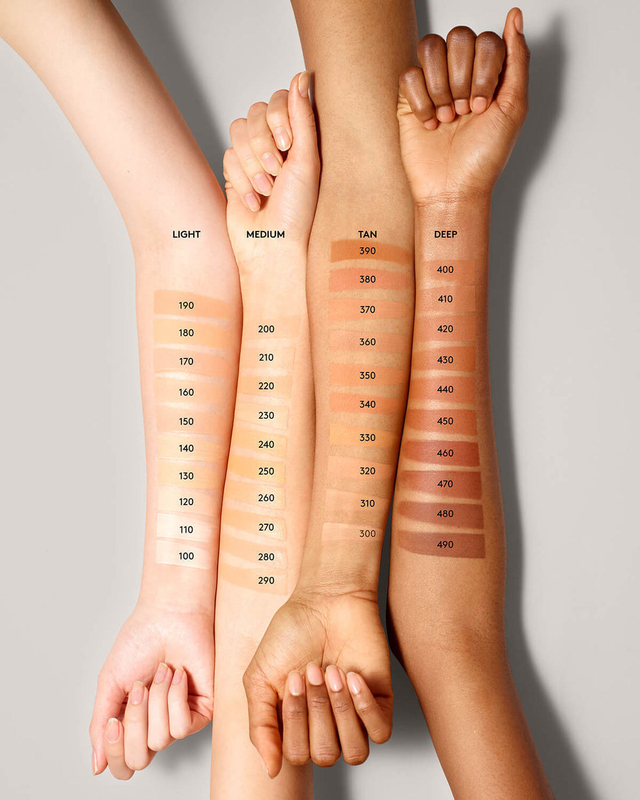 Get the Pro Philt'r Soft Matte Longwear Foundation here and the Mattemoiselle Lipstick (our pick for best mid-price matte lipstick on BuzzFeed Reviews) here. 25. 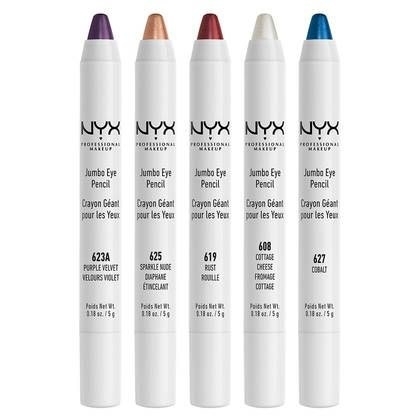 30% off at NYX. 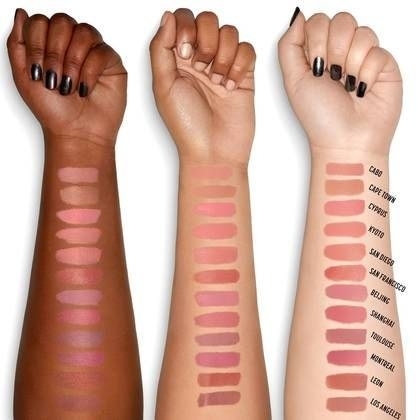 Get the Soft Matte Lip Creams here and the Jumbo Eye Pencils here. 26. 30% off at Anthropologie. 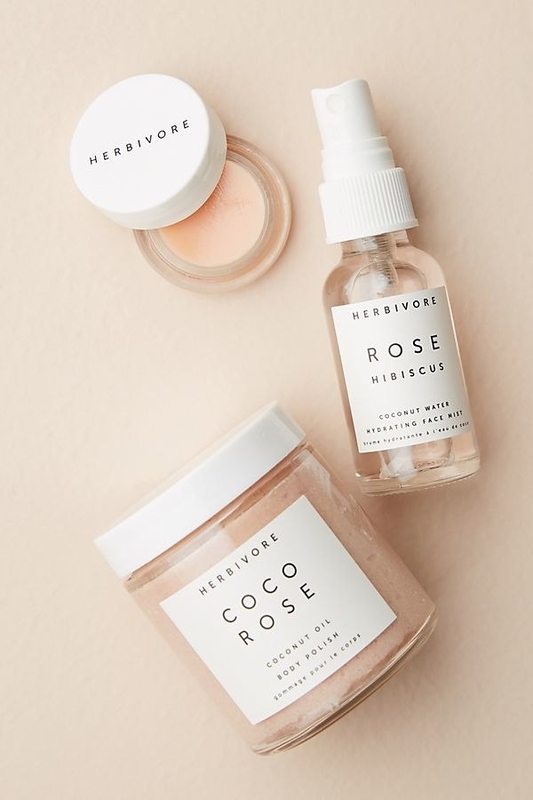 Get the Herbivore Botanicals Coco Rose Luxe Hydration Trio here and the Eva NYC Mini Blow Dryer here. 27. 30% off a two-pack of Maybelline Fit Me Matte + Poreless Foundation at Amazon. Just clip the coupon before adding to your cart! 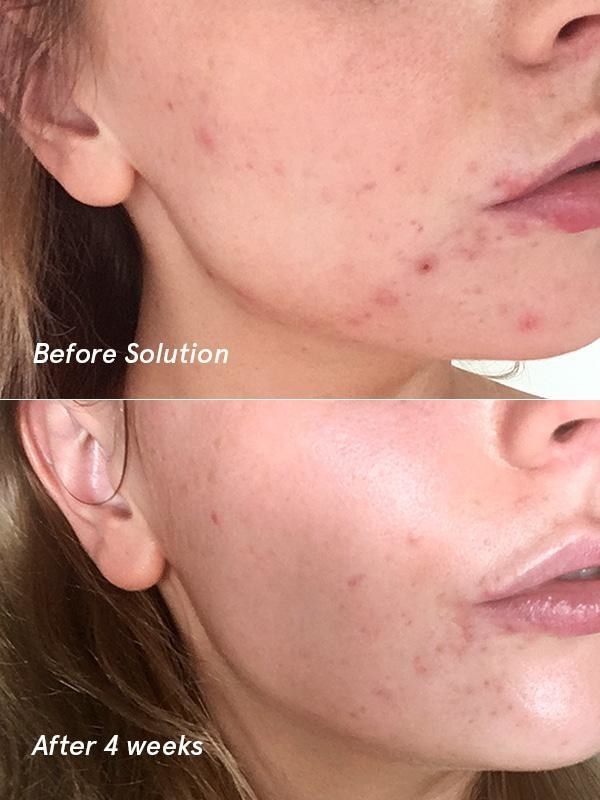 Promising review: "This is possibly the best foundation I have tried in years. 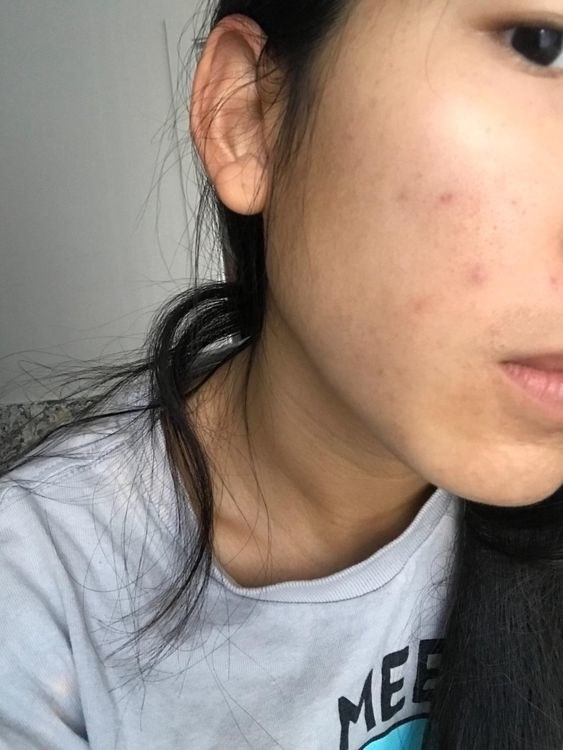 My skin is oily and breakout prone. This foundation blended in easily and kept my skin smooth and matte for an entire 8 hour shift at work- my job is sometimes physical and involves heavy lifting- my other foundations turn into an oil slick after 4-5 hours. 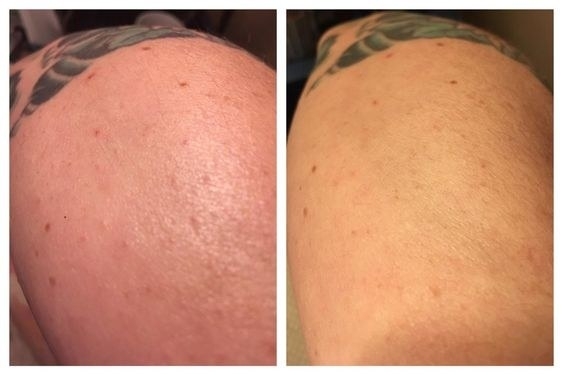 This foundation also offers good coverage for acne scars, but does not look cakey." —Clare C.
28. 25% off at Dermstore. 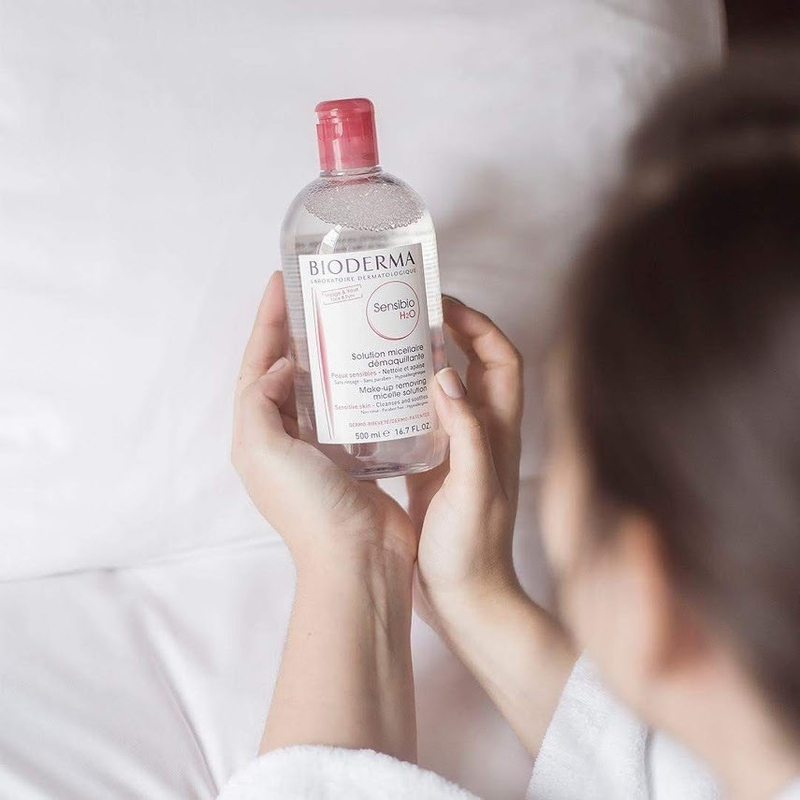 Get the Bioderma Sensibio H2O cleansing water here and the Bio-Oil Multi-Use Oil here. Shop our full roundup of the best things to buy at the Dermstore sale. 29. 30% off the NYX Ultimate Shadow Palette at Amazon. 30. 30% off Glamglow's The Hollywood Glow Set at Nordstrom. The set includes: Youthmud Tinglexfoliate Treatment, Waterburst Hydrated Glow Moisturizer, and Galacticleanse Hydrating Jelly Balm Cleanser. See our full round-up of the best things to buy at the Nordstrom sale. 31. 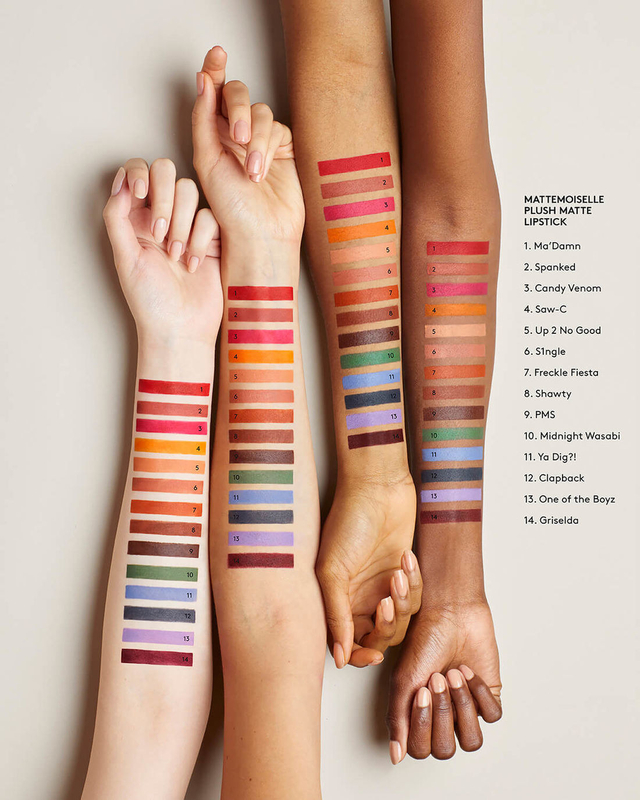 31% off the Give Me More Lip set at Sephora. 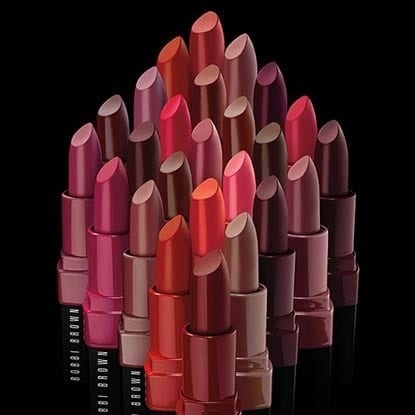 It has a whopping *14* lipsticks inside across a variety of fan-favorite brands. 32. 25% off Olaplex Hair Perfector at Walmart. 33. 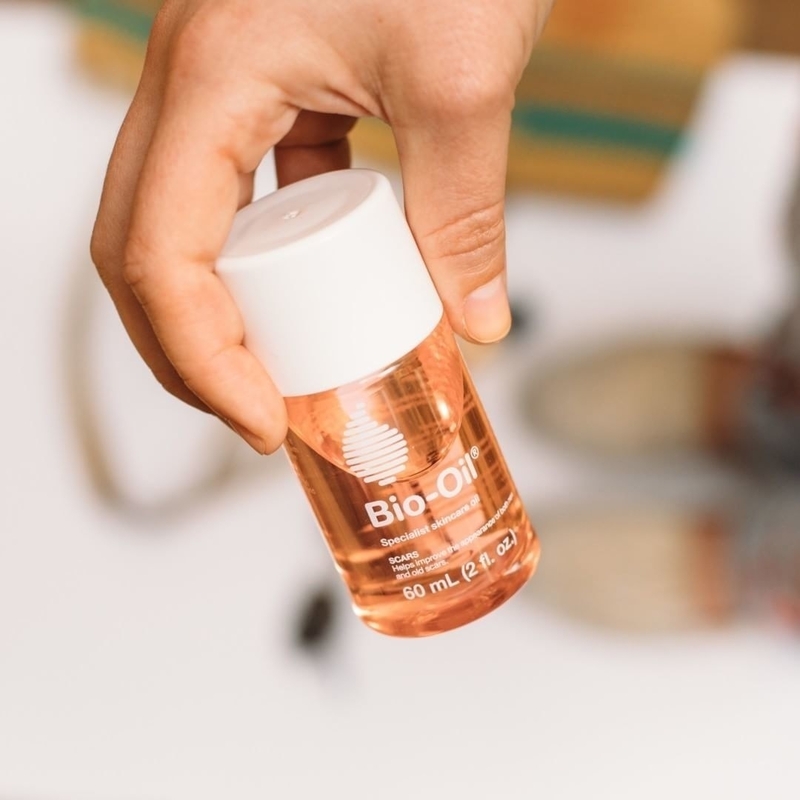 Get 10% off when you spend $30+, 15% off when you spend $50, and 25% off when you spend $75+ at Birchbox. 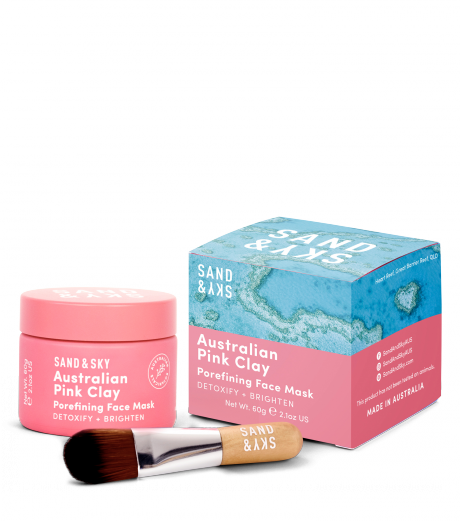 Get Sand & Sky Australian Pink Clay Porefining Face Mask here and Benefit They're Real! 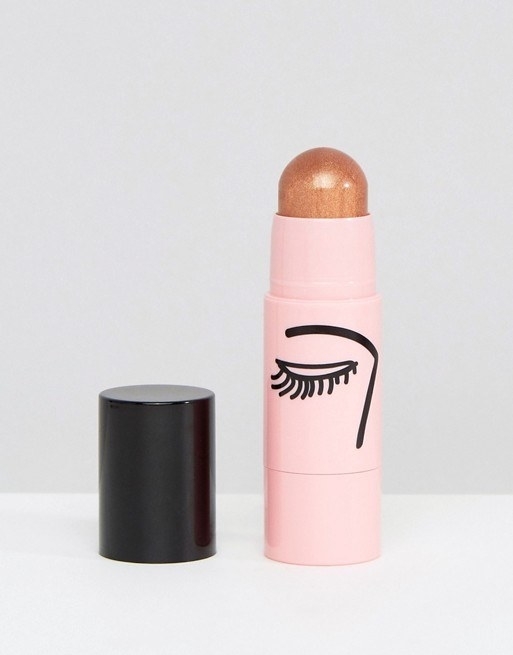 Lengthening Mascara here. 34. 62% off the Revlon Super Lustrous Lip Gloss gift set at Amazon. You'll get a set of four glosses, plus a lipstick. 35. Up to an extra 80% off at Neiman Marcus Last Call. Get the Marc Jacobs Eau So Fresh Daisy perfume here and the 10-piece brush set here. 36. 20% off orders of $45+ (and free shipping) at Avon. Enter promo code AVONBLACK at checkout. If your order is over $65, you also get a six-piece gift set! 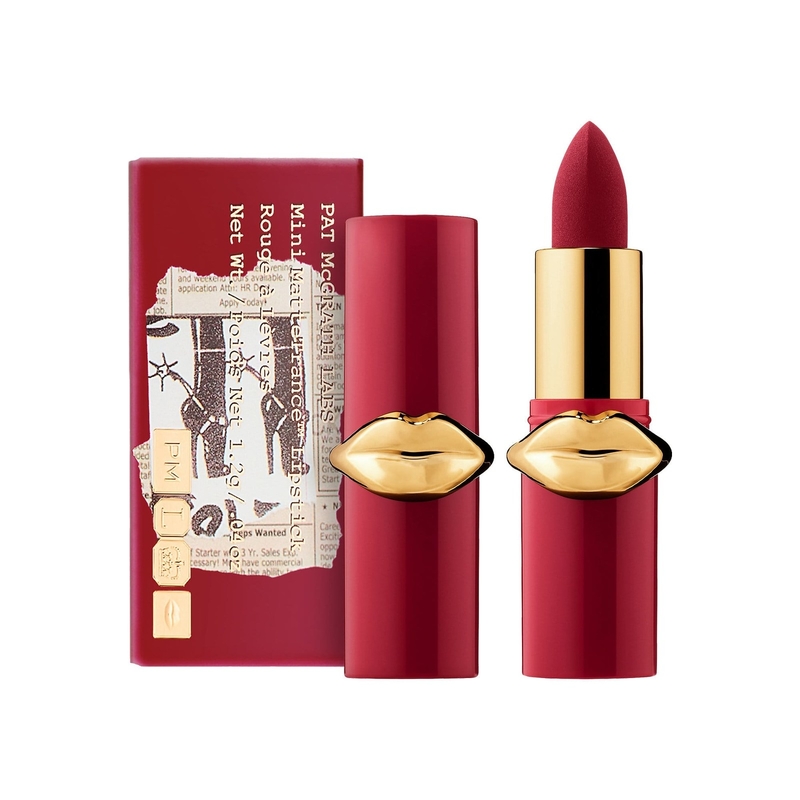 Get the limited-edition vintage-inspired Iconic Avon lipsticks here (available in five shades). 37. 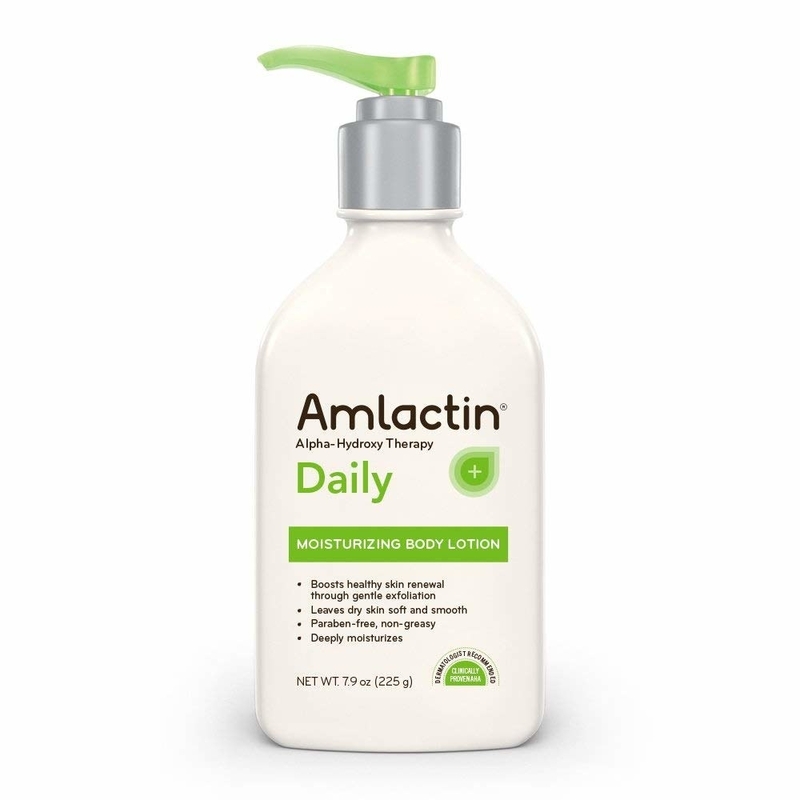 37% off AmLactin Daily Moisturizing Lotion at Amazon. 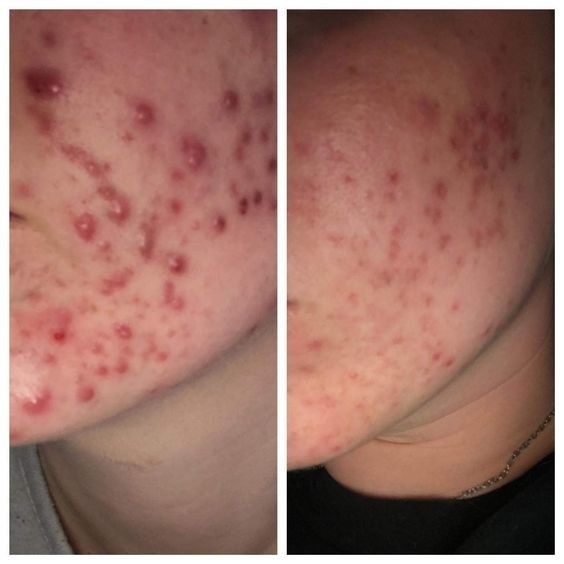 This works amazingly well on KP and rough skin — I use it myself! Learn more about it in People With Bumpy Skin Swear By This Lotion. 38. 20% off select subscription boxes at Cratejoy. Enter promo code SUBBOXSUN at checkout. 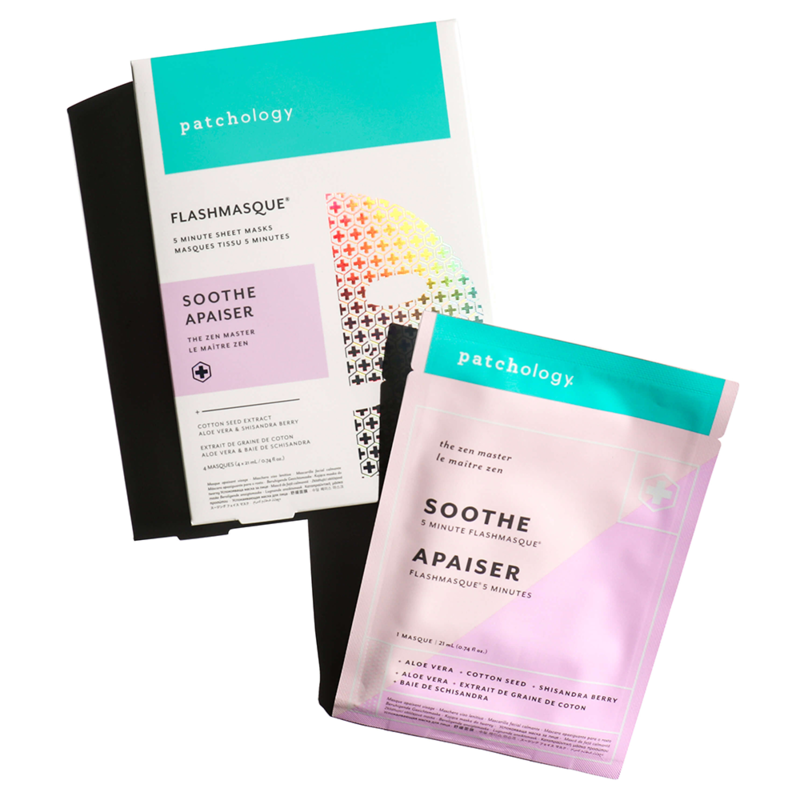 Get the Facetory K-beauty sheet mask subscription box here. 39. 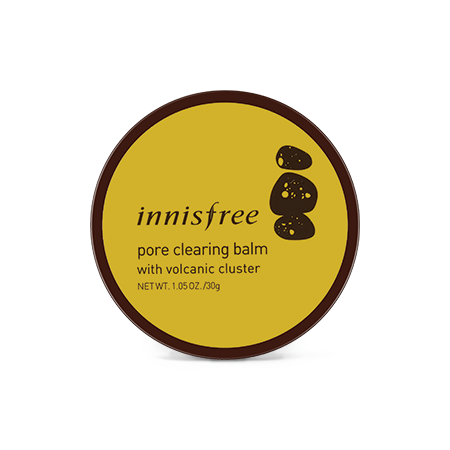 20% off select items at Innisfree. 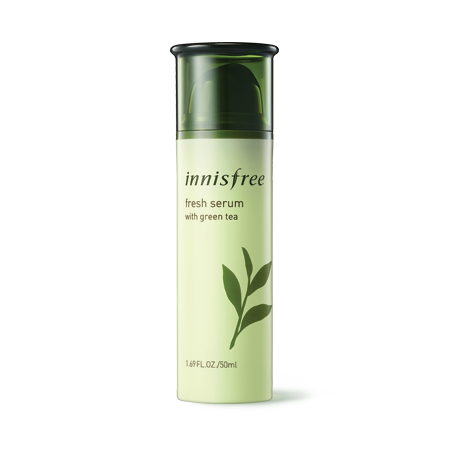 Get the Fresh Serum with Green Tea here and the Pore Clearing Balm here. 40. 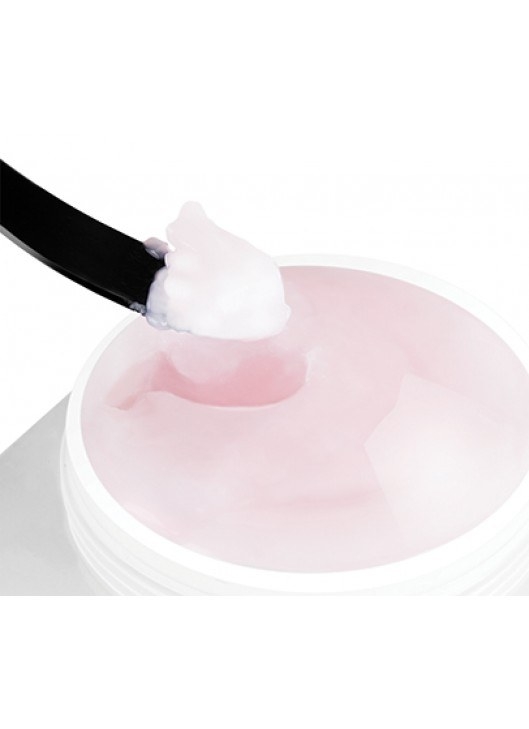 25% off the Tako Pore Sebum Control Gel Cream at Macy's. Shop our roundup of the best things to buy at the Macy's sale! 41. 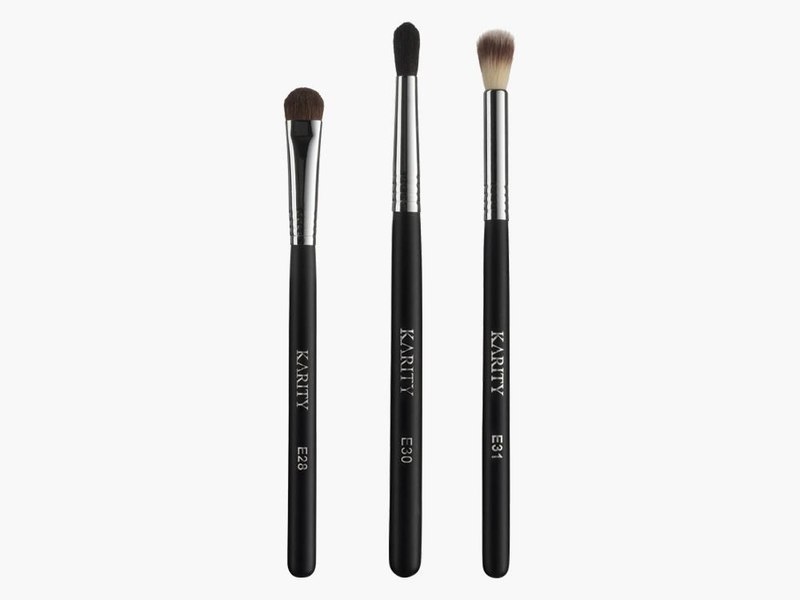 25% off at Karity. Get the Posh palette here and the Eye Basics brush set here. 42. 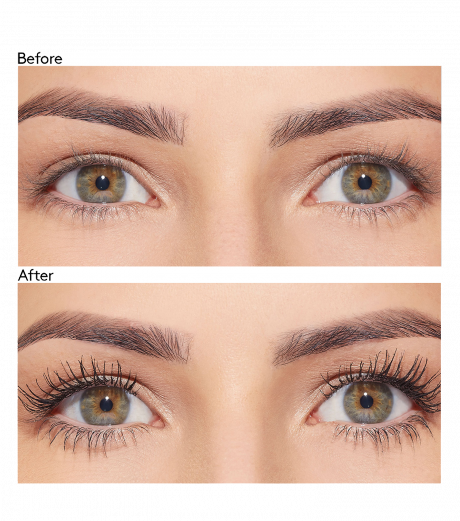 38% off Grande Cosmetics GrandeLash Mascara at Walmart. 43. 30% off a four-pack of Skyn Iceland Hydro Cool Firming Eye Gels at Amazon. 44. 25% off everything at Asos. Enter promo code EPIC25 at checkout. 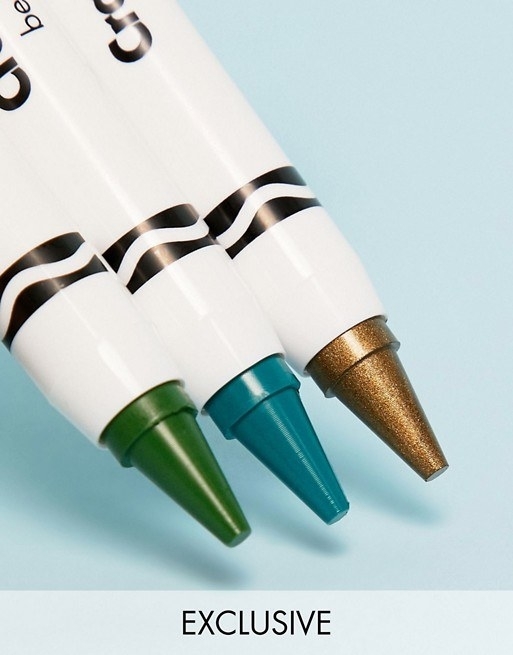 Get the Asos Design highlighter stick here and the Crayola Mermaid face crayon trio here. 45. 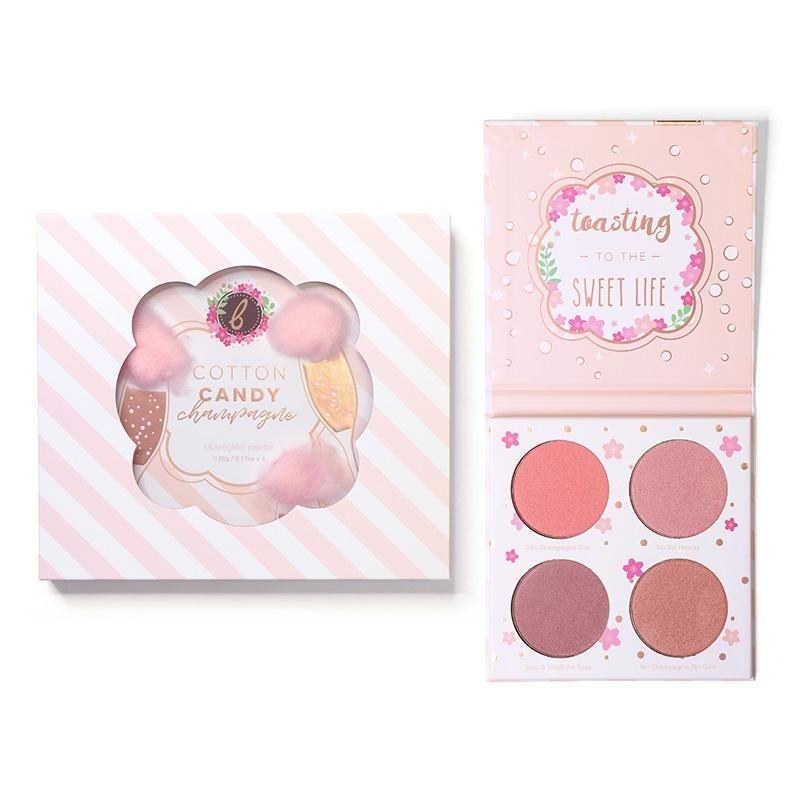 Up to 35% off at Beauty Bakerie. Get the Cotton Candy Champagne Palette here and the Matte Lip Whip here. 46. 25% off a Rose Gold Conair Curling Iron at Target. 47. 25% off at Glow Recipe. 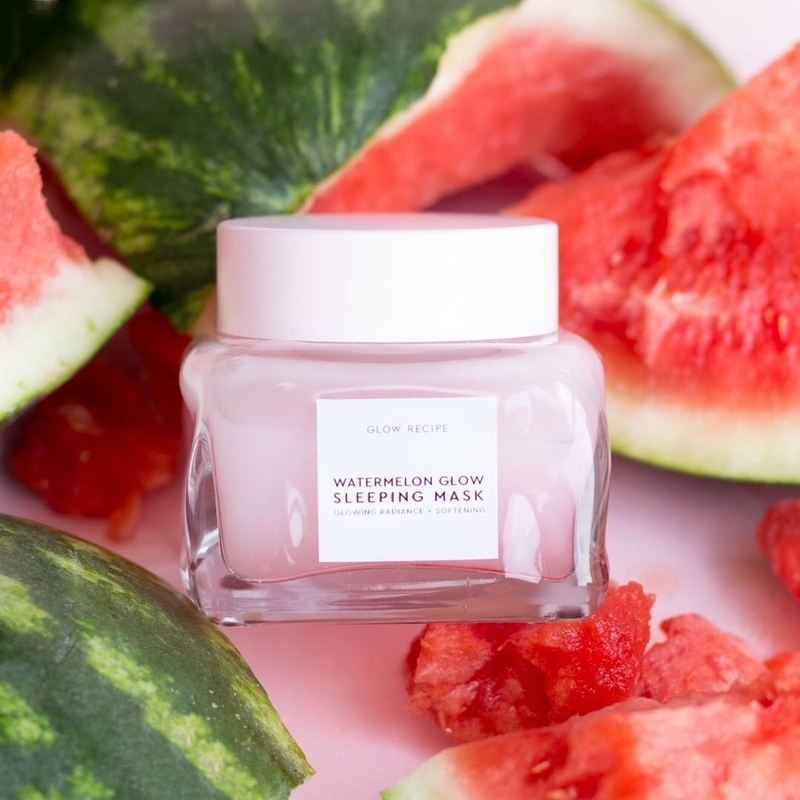 Get the Watermelon Glow sleeping mask here and the nine-piece sheet masking kit here. 48. 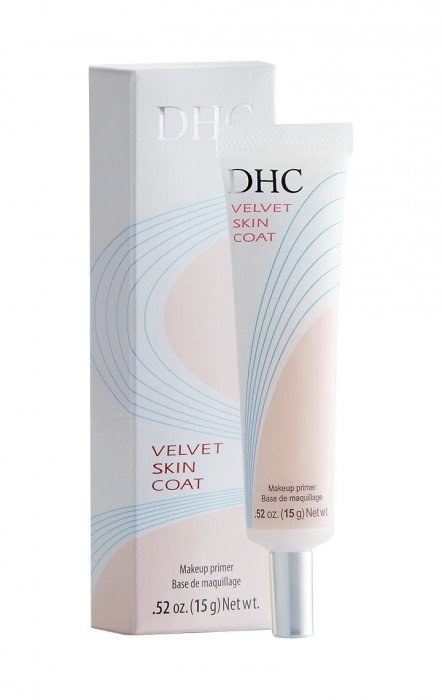 25% off at DHC. Get the Deep Cleansing Oil here and the Velvet Skin Coat Primer here. 49. 30% off at SokoGlam. Plus, all purchases come with a Friendly Berry Berry Lip Patch (while supplies last). Enter promo code SGBF18 at checkout. 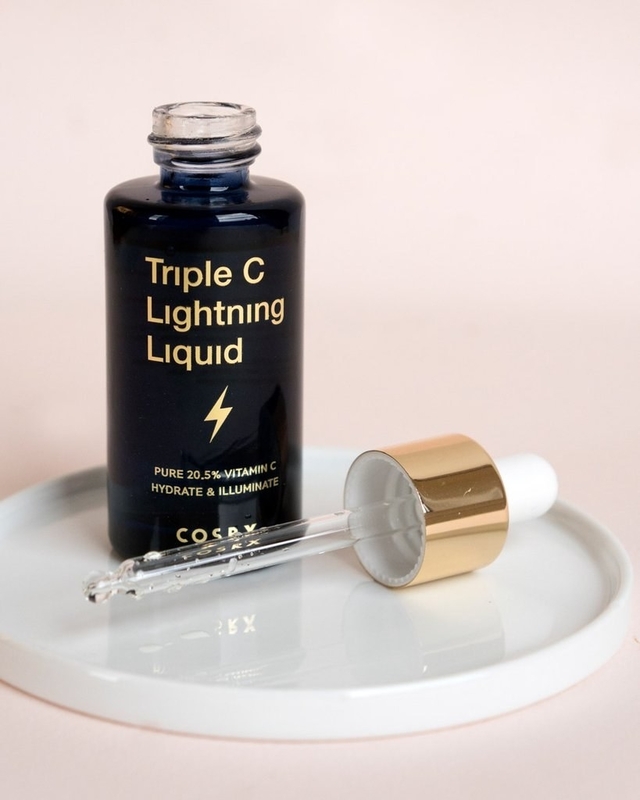 Get the Cosrx Triple C Lightning Liquid here and the Banila Co. Cleansing Balm here. 50. 39% off Clinique Daily Essentials Set at Jet. Shop our full roundup of the best things to buy at the Jet sale. 51. 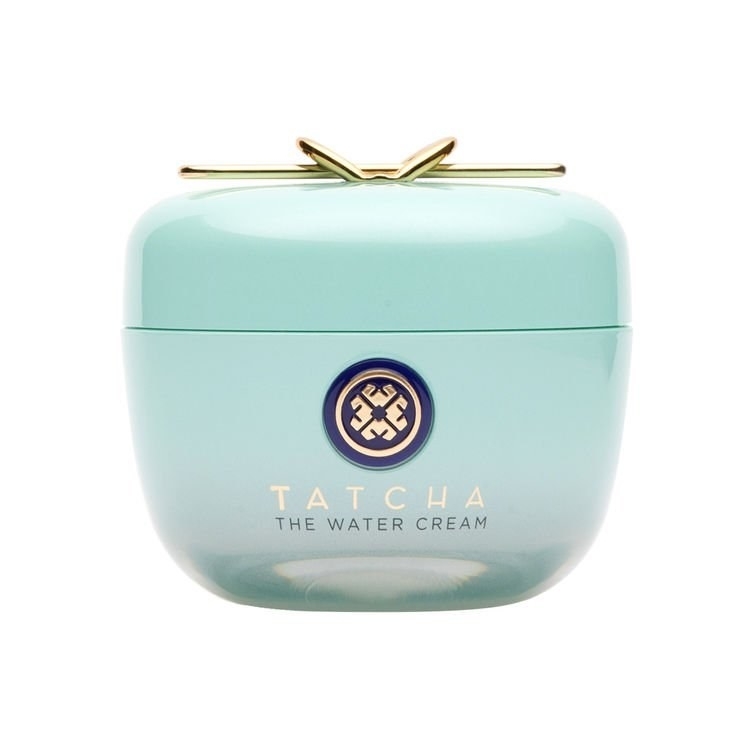 Get a surprise discount or free gift with purchase every day until 11/25 at Tatcha. You can get a different deal every day! Just enter your email address to get your promo code. 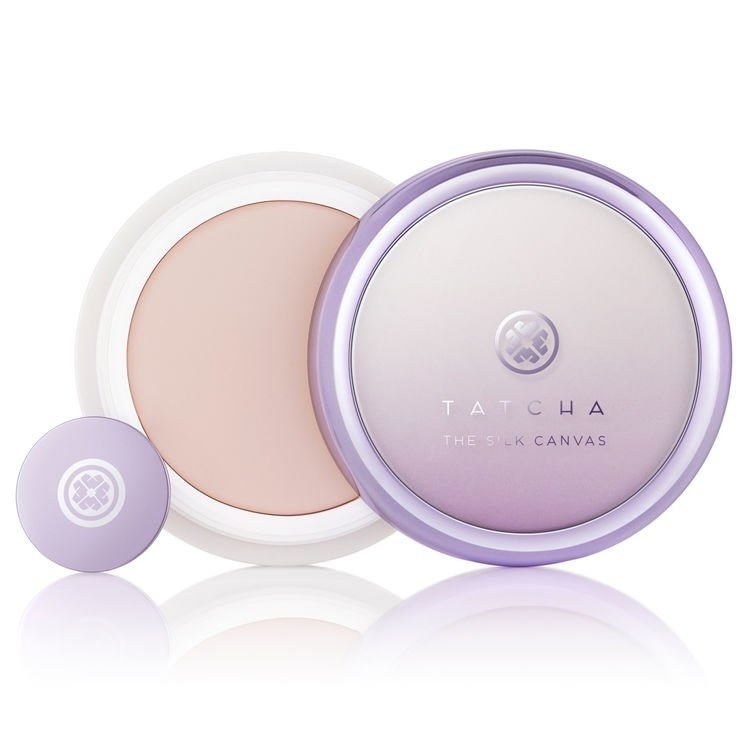 Get the Water Cream here and the Silk Canvas primer here. 52. 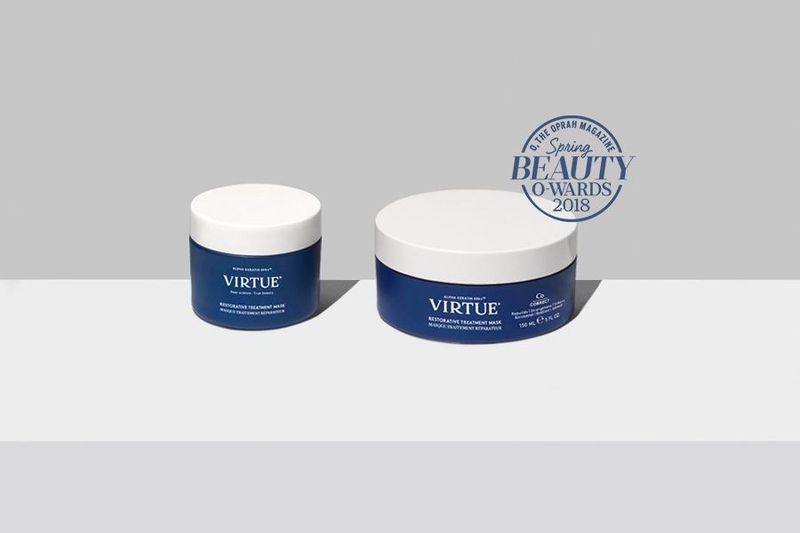 25% off plus free shipping at Virtue. 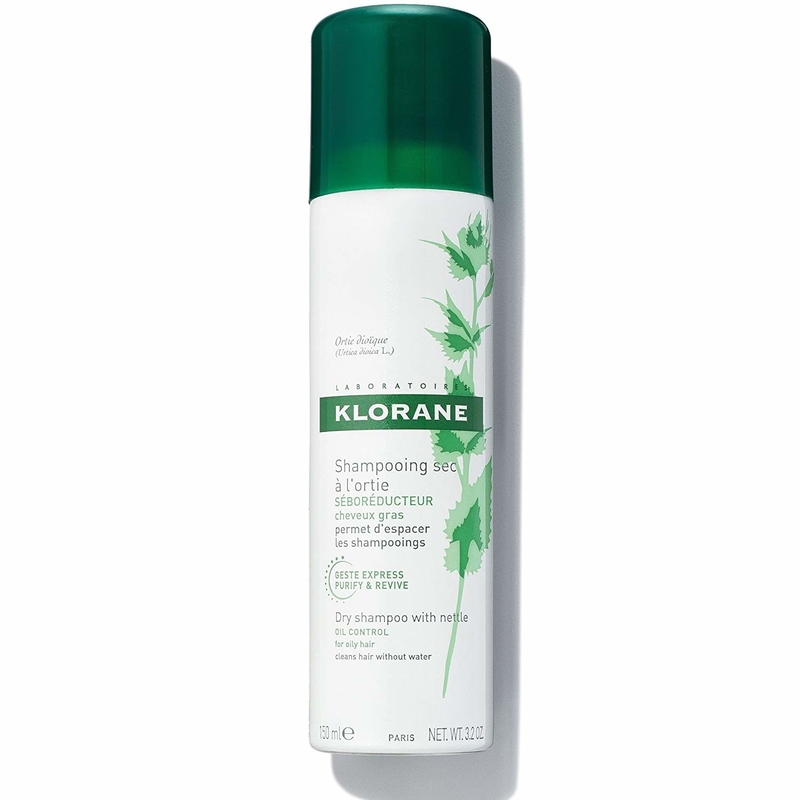 Get the Recovery shampoo here and the Restorative Treatment mask here. 53. 26% off Albolene Moisturizing Cleanser at Amazon. Aka the super-moisturizing makeup remover every mom has used for decades. (Like my mom, who looks a full 20 years younger than she actually is). 54. 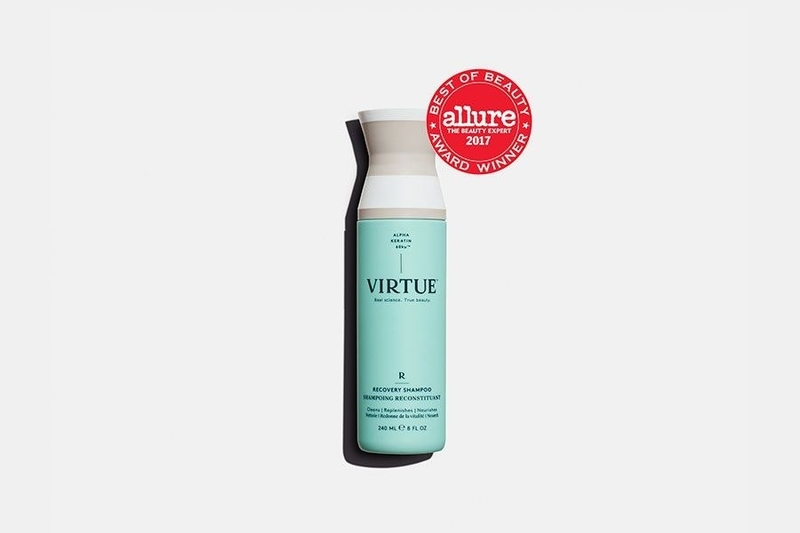 15% off at Beautycounter. Plus free shipping on orders of $50+. 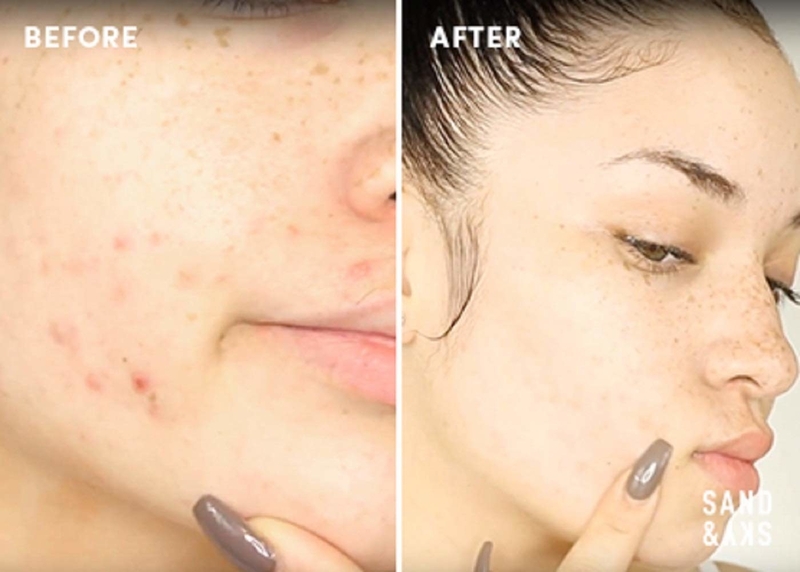 Get the Countercontrol SOS Acne Spot Treatment here and the Touchup Skin Concealer Pen here (available in five shades). 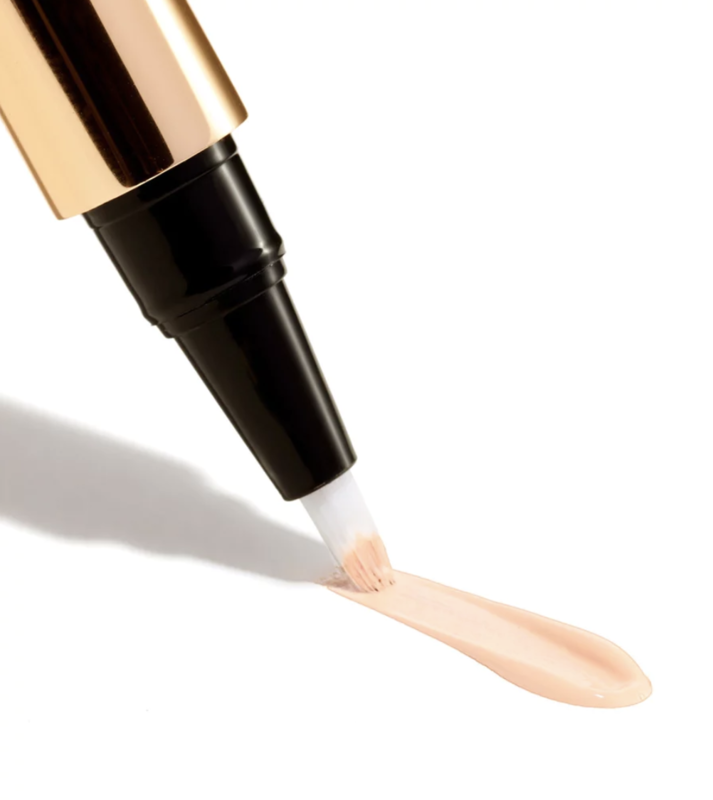 Shop our full roundup of the best things to buy at the Beautycounter sale. 55. 29% off a Remington 1 3/4-inch flat iron with anti-static technology at Walmart. Shop our full roundup of the best things to buy at the Walmart sale. 56. Get $10 off for every $50 you spend at The Grommet. Plus free shipping on orders of $25+. 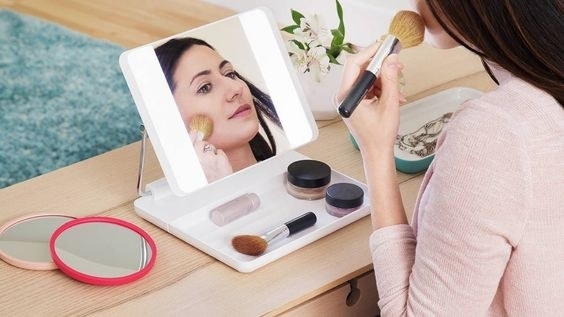 Get the Konjac cleansing sponge here and the LED makeup mirror and organizer here. 57. 15% off orders under $100 and 20% off orders over $100 at Overtone. Enter promo code HEALTHY15 (for 15% off) or HAIR20 (for 20% off) at checkout. Get the rose gold deep treatment here. 58. 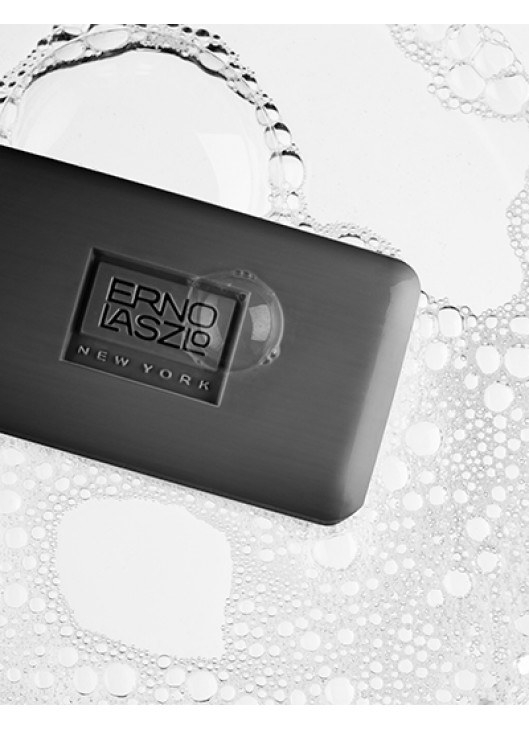 30% off at Erno Laszlo. Get the Hydra-Therapy Memory Sleep Mask here and the Sea Mud Deep Cleansing Bar here. 59. 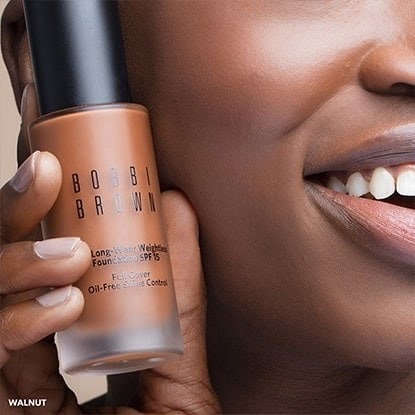 25% off at Bobbi Brown. Get the Long-Wear Weightless Foundation here and the Crushed Lip Color here.